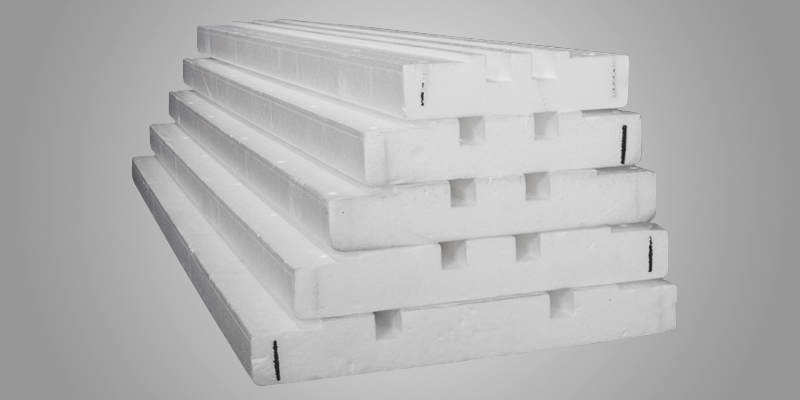 Fox Blocks offers a variety of ICF products that are distinguished for their ease of use and structural integrity. Please explore the many combinations of Fox Blocks products that can contribute to your next successful building project. 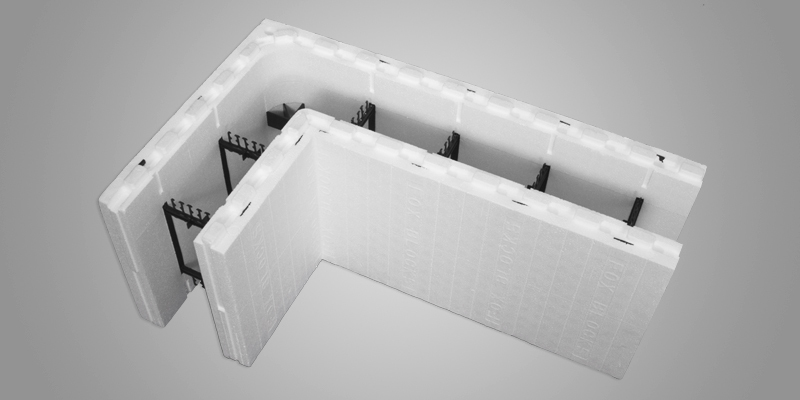 Our Fox Blocks Series provides proven strength and performance that is the basis for successful foundations and walls. Fox Blocks Accessories complement our core products. 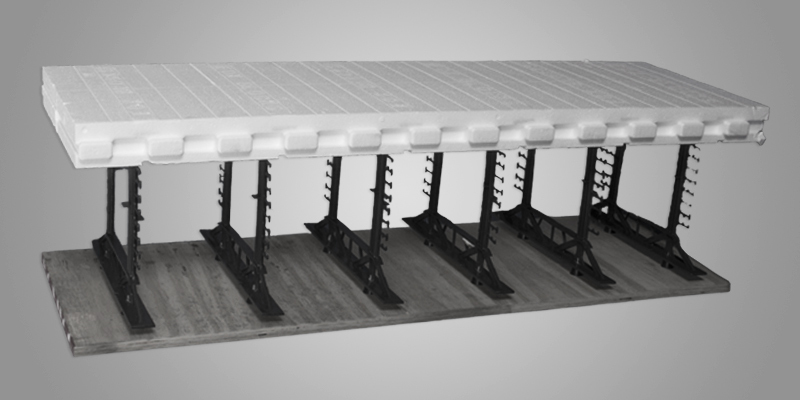 Fox Blocks Compact allows components to be shipped and stored in smaller containers that take up less space on site. 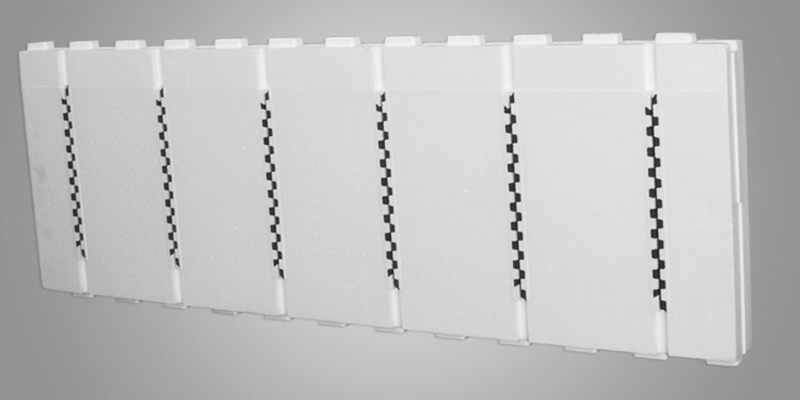 Fox Blocks Reveal One allows a plywood form on one side that can be removed – ideal for stairwells, elevator shafts and other hard surface applications.